Welcome Dental Patients from the South Hills! 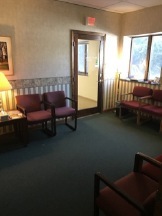 Welcome to the dental office of Colleen R. Cain, DMD. Conveniently located in Pittsburgh, our office is readily accessible for residents of the South Hills and all surrounding communities. If you just moved to the South Hills or you’re looking for a new dentist in the area, we hope you’ll give Dr. Cain and her team a chance to show you our exceptional level of dental care that exceeds the highest expectations. We offer safe, comfortable, and comprehensive dentistry services for every member of the family (kids, teens, adults, and seniors are all welcome) all under one roof. If you’re ready to find out more, give our team a call to schedule an appointment in our conveniently located Pittsburgh dental office just down the road for the South Hills residents. 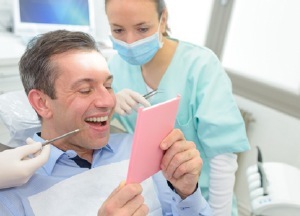 Dr. Colleen Cain is on a mission to change the way you think about dental office visits. Don’t worry, she’s dedicated to excellent dentistry skills as well, but one of her top priorities is to create a dental office environment where people feel welcome, relaxed, and have plenty of reasons to smile. If that sounds like the kind of place you want to take your family for dental care, we hope you’ll give us a call. 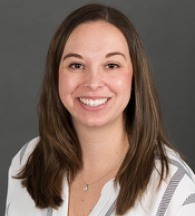 Dr. Cain is from nearby Hermitage, PA, and she loves having the opportunity to provide outstanding dental care in the Western Pennsylvania communities, and she looks forward to continuing to deliver dentistry done right in Pittsburgh and the South Hills for years to come. The entrance is right off of Shady Run Ave. and behind Mindful Brewing, Co.